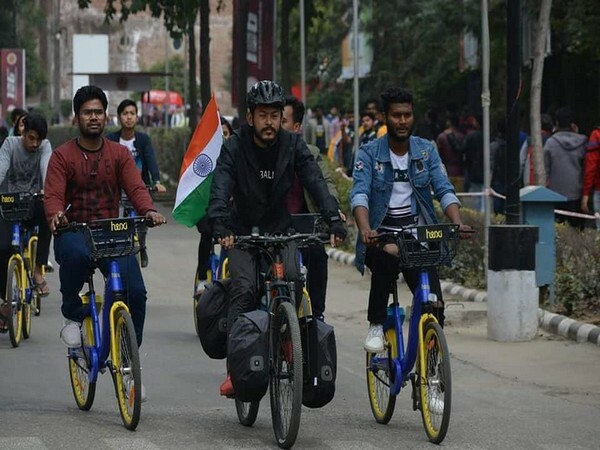 New Delhi [India] Mar 18 (ANI): A 24-year-old Manipur cyclist Philem Rohan Singh, completed a nine-day cycling journey from Jammu to Greater Noida in a bid to raise funds for the martyrs of Pulwama Attack. 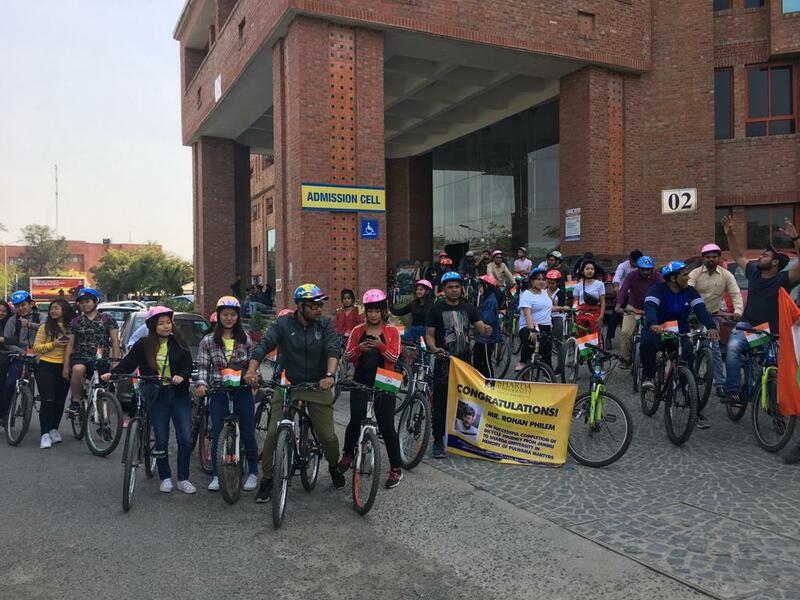 His cycling tour was flagged off by senior IPS officer, Basant Rath whereas, the felicitation was done by VC Sharada university GR C Reddy and Executive director Prashant Gupta . 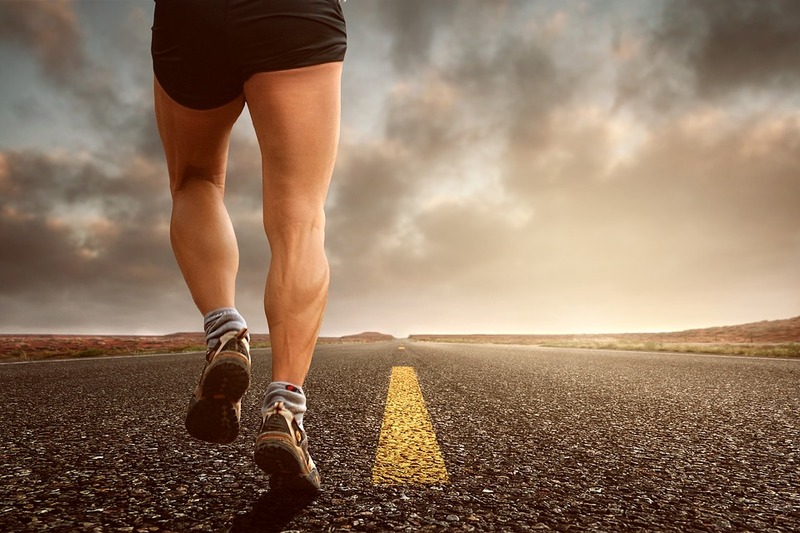 "This bicycle ride is a contribution and acknowledgement ride to the Pulwama attack victims and the attack that happened recently and I want to convey a message by riding from Jammu to Greater Noida to raise funds for the soldier," said Rohan. In this journey, apart from Jammu & Kashmir, Rohan cycled through Punjab, Himachal Pradesh, UT of Chandigarh, Haryana, Delhi, and Uttar Pradesh. This is not the first time the young cyclist rode across the country for a cause. Last year, he rode from New Delhi to his home town Manipur supporting the message of green India and pollution free India.